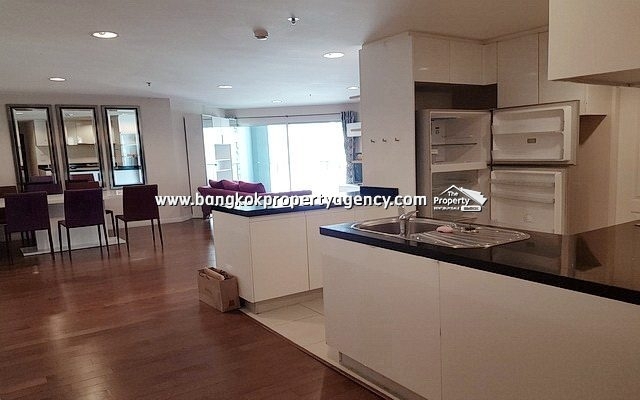 80 sqm, high floor, ready to move in. 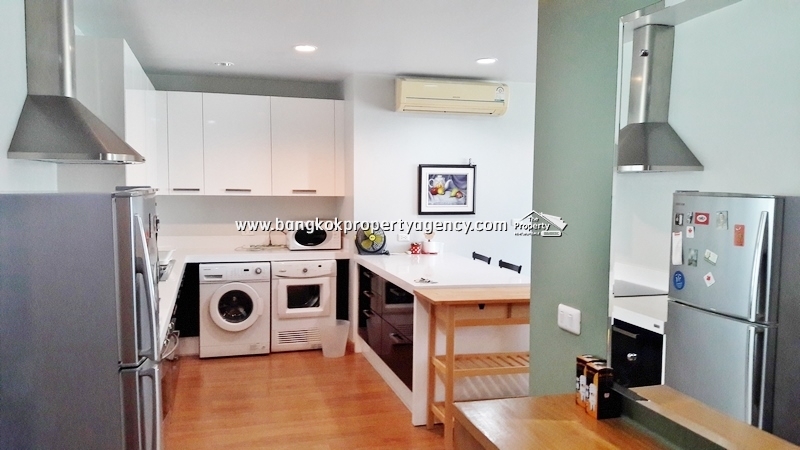 Living/dining area, 2 bedrooms, 2 bathrooms, kitchen area, 4 aircons, city facing balcony, 1 parking. LCD TV, sofa set, coffee table, dining table/chairs, fitted kitchen with fridge, microwave, electric stove/hood, washing machine. Bedroom 1 with double bed, LCD TV, wardrobes, working desk leading to ensuite bathroom with bathtub, Bedroom 2 with double bed and wardrobe, bathroom with hot water heater. Project facilities include swimming pool, sundeck, fitness centre, sauna, movie theatre, games room, kids playroom, mini-golf, garden, lobby/concierge, CCTV/keycard system, 24×7 security. 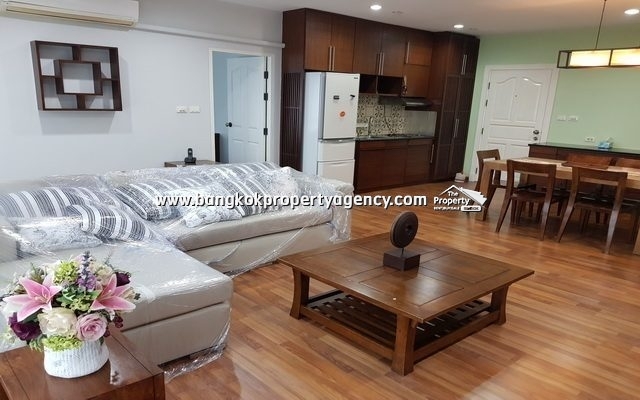 Close to Phetchaburi MRT (150m) and Makassan Airport link (400m), and one stop away from the shopping centres of Terminal 21 and Central Plaza Rama 9.